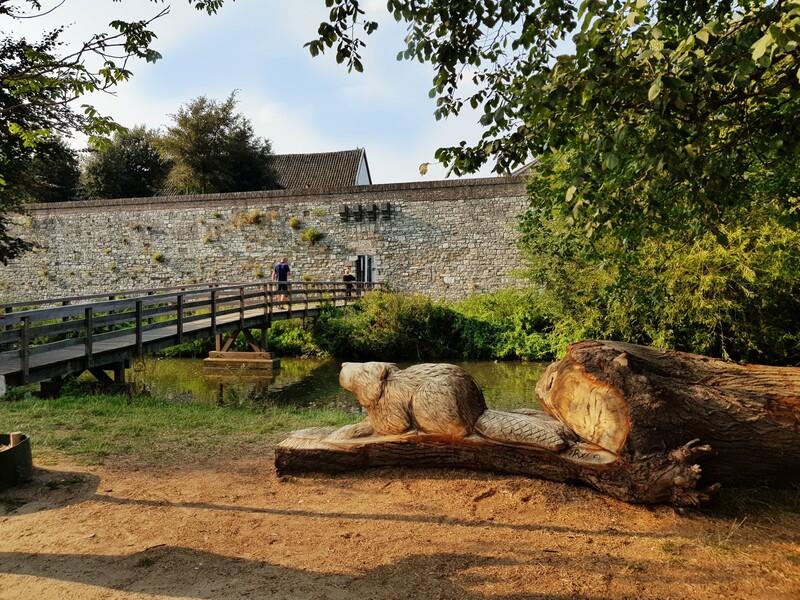 Whether for a romantic picnic, a culinary event, a jog or workout, or just a relaxing stroll, Maastricht's city park (Stadspark) really is a perfect place for everyone and offers endless opportunities. Come explore the rich history in and around the city park. 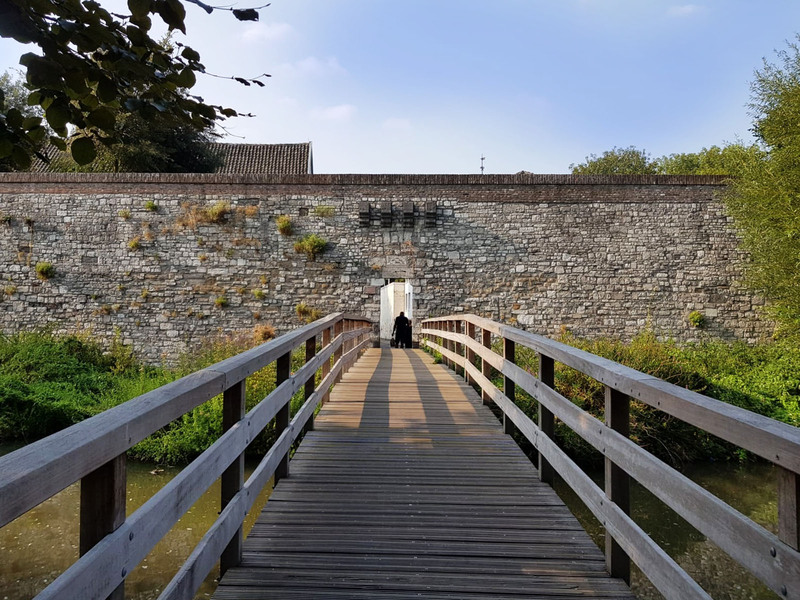 Climb the centuries-old city walls to take in the beauty of Maastricht for a moment. 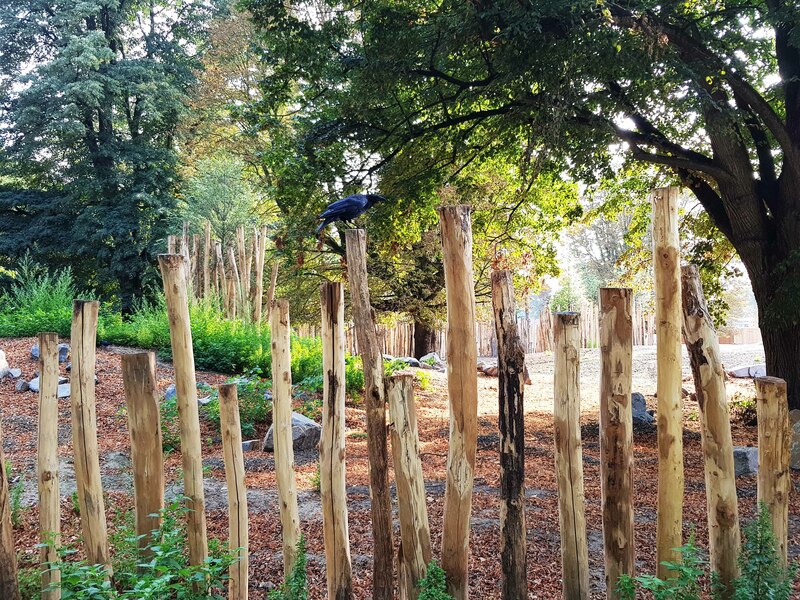 If you enter the city park from Prins Bisschopssingel, you will soon come across the bear pit. Real bears used to live there; but this couldn't go on forever, of course. This is why the bear pit has been given an artistic purpose. There you will also find statues of a lying giraffe with a girl next to it, referring to the suffering the bears had to endure in the pit. This work of art sparked a great deal of controversy, but it is and remains a wonderful piece of Maastricht and is certainly worth a visit. A little further on, you will find a statue of the bear Jo, one of the famous bears from the bear pit. He sits on a bench, inconsolable, yet this sadness is the defining feature of beauty in this piece of art. Walk further on, and you will encounter the statue of D’Artagnan. This special monument in the city park commemorates the musketeer who was killed at Tongeren Gate on 25 June 1673. Take a seat on the semi-circular bench and admire the beauty this part of the city park has to offer. If you walk towards the centre, you will find the animal park. 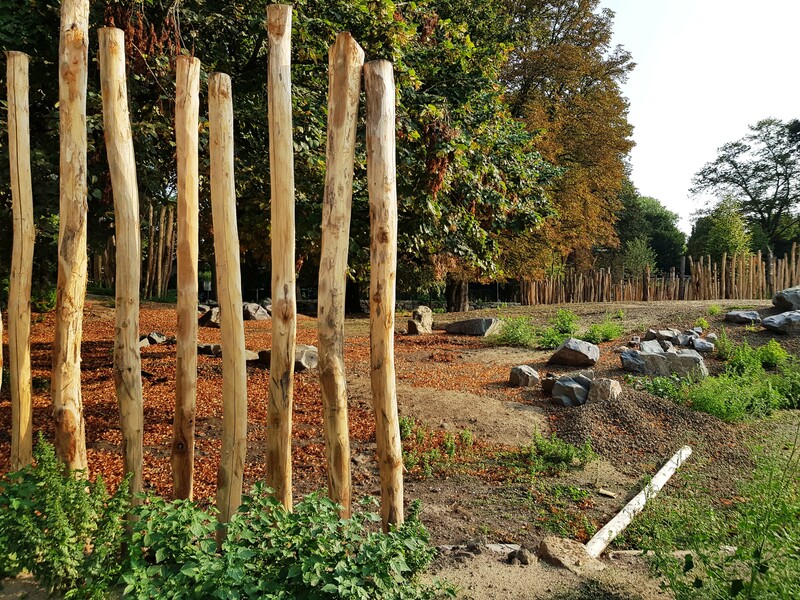 It was completely renovated in 2018, and the deer and other animals will return to the park later this year. As you walk further, you will follow a path along the impressive fountain – a hotspot for picnics during summer. 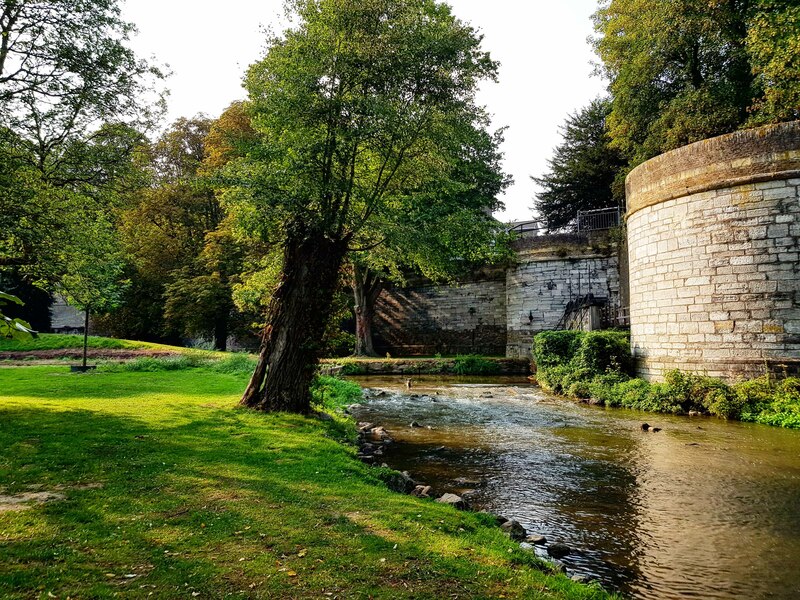 Find a space on the lawn next to the cannons and enjoy some beautiful sunny weather, or walk along the historic city walls and relish the beautiful view over the city park. There are many hidden gems around the city wall and the city park. Once you have walked under the imposing Helpoort (Hell's Gate), you will end up in the romantic Jeker quarter (Jekerkwartier). Maastricht never ceases to amaze! 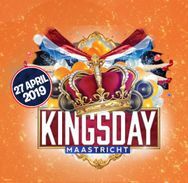 Kingsday organizes an event in the Park of Maastricht. 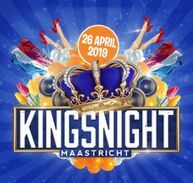 The fifth edition of the Food Truck Festival TREK in Maastricht.